One of the worst feelings in a man’s life is reaching middle-age and finally, realizing that he hasn’t explored his true potential. The ifs and buts about his life take over exclusive senses, but by then, it’s too late. They say young blood throttles the best, and every now and then, we come across examples that prove just that. 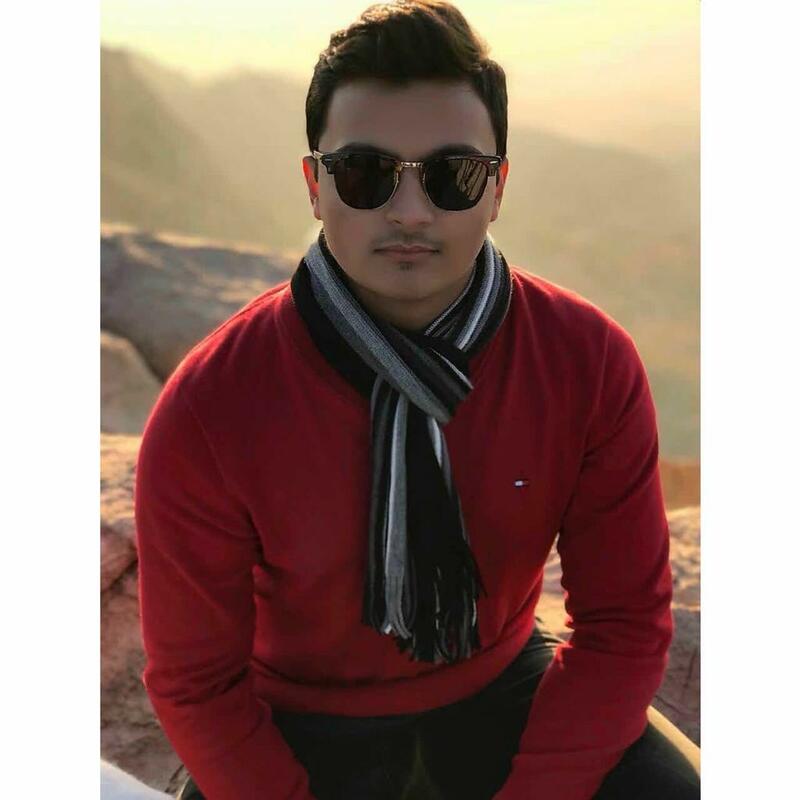 The story in context today is of two A-level students from Karachi, who recognized the spark they had, the flare that could be, and how to get there. ‘Black Needle’, an exclusive, fashion clothing brand and is the brainchild of Syed Ahad Shah and Rabeel Rehan. The reason they started their own clothing company was due to their exquisite taste in men’s clothing. Ahad and Rabeel always stood out in their social gatherings, due to the love they had for clothes. 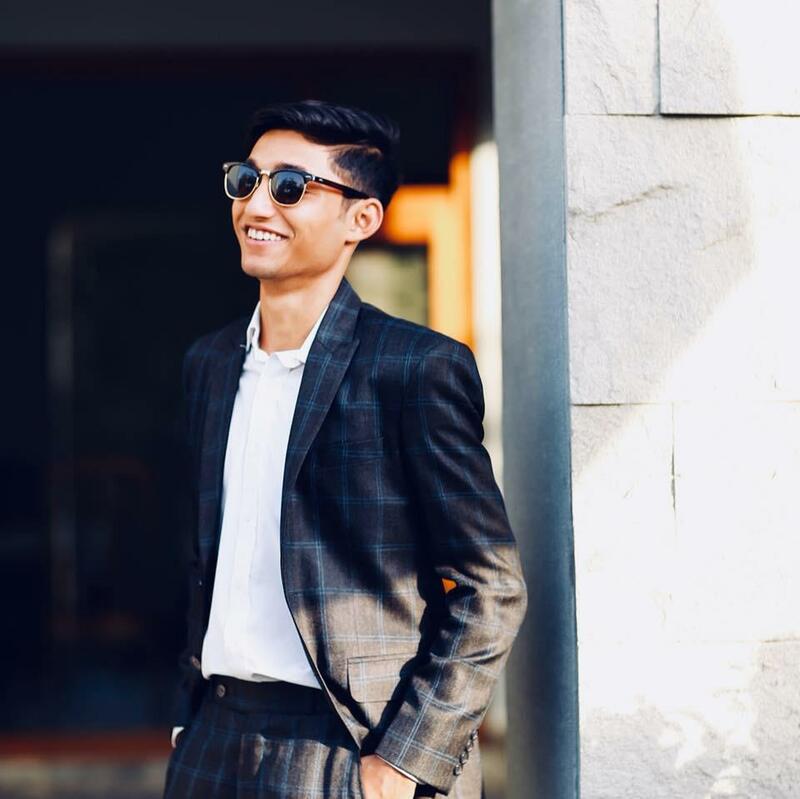 Thus, the two young entrepreneurs decided to start Black Needle, a clothing brand that focuses on providing that ‘luxurious’ look, while also being affordable for the middle-class man. 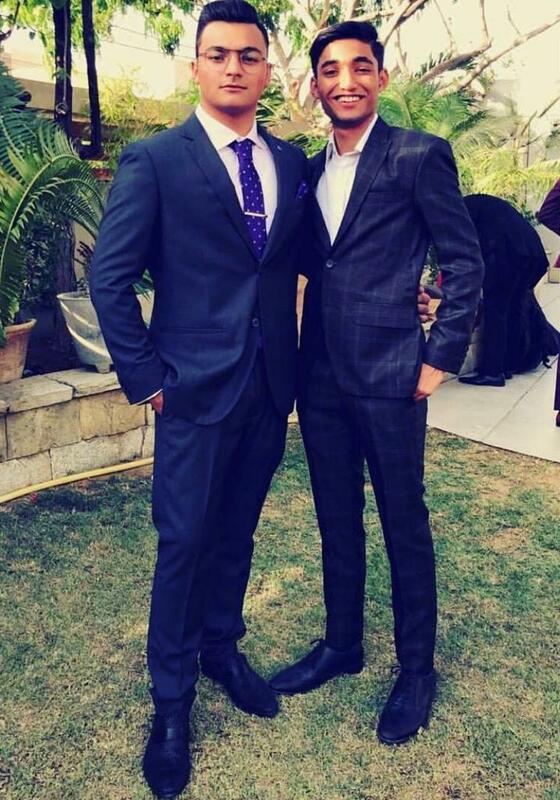 Ahad and Rabeel’s brand specializes in bespoke suiting for men, as per the client’s requirement and satisfaction. Apart from their famous men’s suiting, Black Needle has ventured into the women’s zone, targeting business women and firm employees who want to look and feel like bosses, giving all working women a perfect chance to standout in their workplaces. For two young students to venture out in a market full of mammoths is nothing short of inspirational. Ahad and Rabeel’s Black Needle is already turning heads and captivating eyeballs whenever a satisfied customer wears their creations. 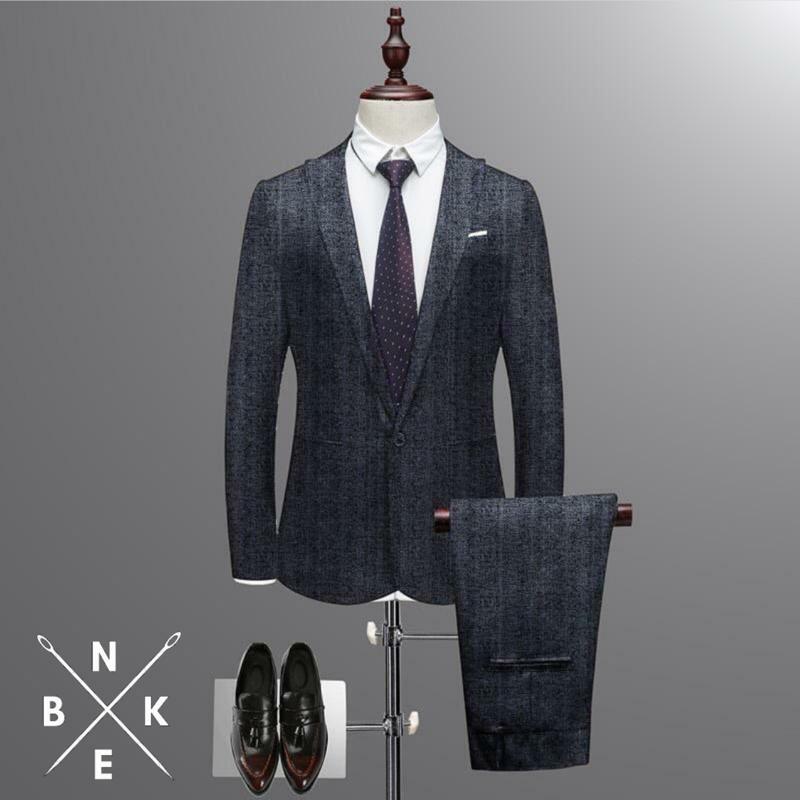 Apart from tailored suits as per requirement, Black Needle also works in B2B (business to business) mass production, known as Black Needle Textile. If you want to take a look at these A-level students’ creations, check out Black Needle. So, if you’re a middle-aged man going through midlife crisis, realize, it’s never too late to be the arbitrator of your own destiny. Syed Ahad and Rabeel Rehan are definite examples of hard work and the urge to do better. We laud their motivation and commitment.